Telegram might not be as popular as WhatsApp but it’s still loved by many. The instant messaging service owes its popularity to cool features like bots, secret chats, self-destructing messages, support for large files and more. 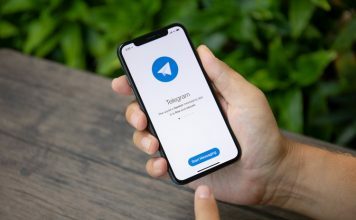 Along with these features, Telegram is perceived as a very secure messenger since it’s based on MTProto Mobile protocol and brings end-to-end encryption support with Secret Chats. However, if the recent developments are any indication, the app is not as secure as you’d like. Viber trumps Telegram when it comes to security, as it features end-to-end encryption on messages, calls, photos and videos. Even the cross-platform messages are encrypted. Along with security, Viber lets you make free audio and video calls to Viber users and that’s not all, it also lets you make international calls to people who don’t use Viber. 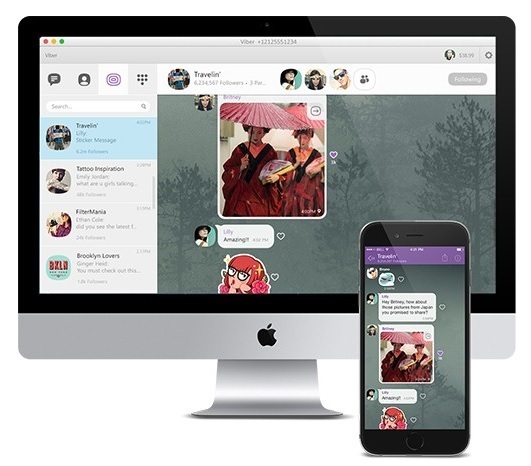 It also makes up for a great Telegram alternative with features like multi-device support, stickers and hidden chats. Viber also offers games in the app and features like public chats. The only feature you might miss from Telegram is bots and if you don’t use it much, Viber is a worthy Telegram alternative. 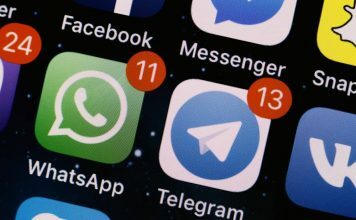 Chances are, you have used WhatsApp or are using it but if you left the instant messenger for Telegram in wake of security concerns, it’s time to get back. Unlike Telegram, which only offers end-to-end encryption in its “Secret Chats”, WhatsApp features end-to-end encryption everywhere. Be it chats, calls, shared media, everything is encrypted on WhatsApp, which means no one, not even WhatsApp can read your messages. Also, WhatsApp is completely free now. 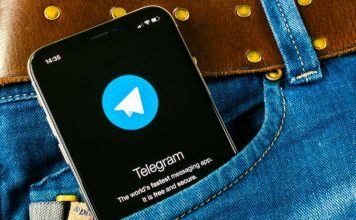 Moreover, you get features like calls, backup chats on Google Drive or iCloud and ability to format text, which Telegram lacks. 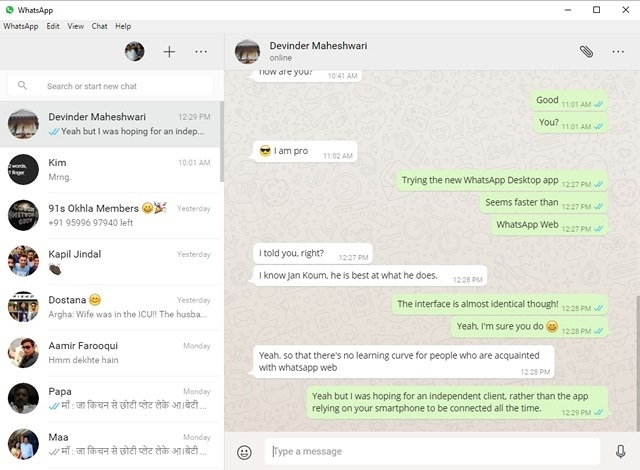 While Telegram users might miss the multi-device support and standalone clients for desktop, WhatsApp is said to be working on features like GIF support and video calls, so there’s plenty to look forward too. 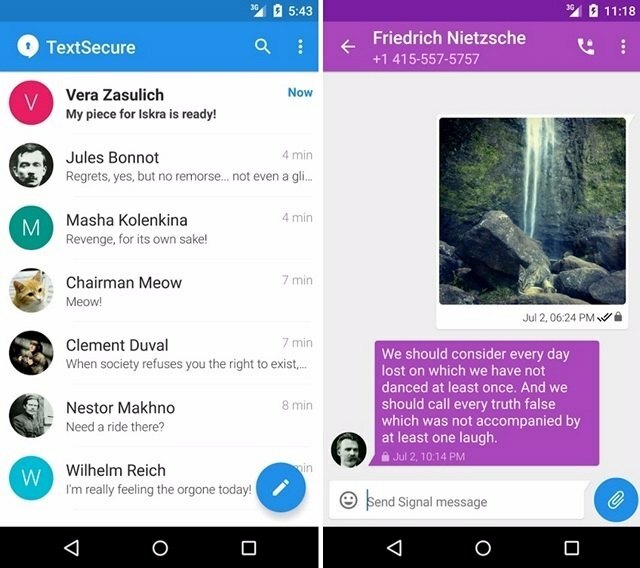 Signal Messenger is developed by the folks at Open Whisper Systems, which is the company that has partnered with Facebook to bring end-to-end encryption to WhatsApp and Facebook Messenger. So, it’s no surprise that its very own open-source Signal Messenger features end-to-end encryption on chats, calls and the data shared. 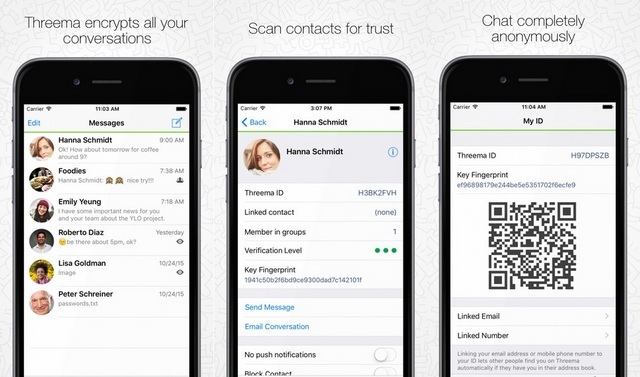 Apart from the security, Signal brings all the usual messaging features along with the ability to make calls. While it does not offer cross-platform support or pack features like Telegram, it’s still a pretty capable alternative if you can live with it. 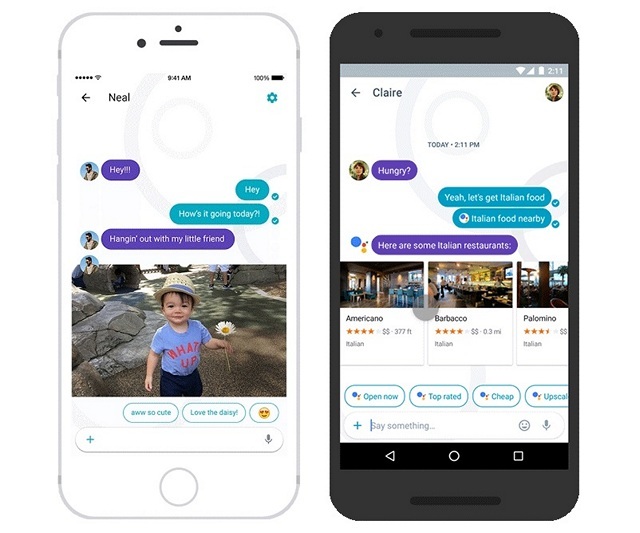 Similar to Telegram, Google’s upcoming Allo messaging app will not just have end-to-end encryption enabled by default, instead it packs an “Incognito mode” feature, which lets you chat in privacy with end-to-end encryption. 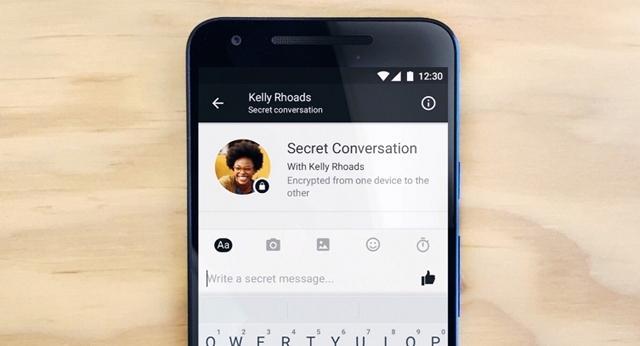 Even Google’s video messaging app Duo features end-to-end encryption. It’s the same with Facebook Messenger as well. Facebook has started testing a “Secret Conversations” feature in Messenger, which brings end-to-end encryption and self-destructing messages. Talking about Allo, the app should be released later this year with many Telegram-like features. There’s ability to increase font size of messages, chat bots, GIF support and stickers, which should make Allo a good Telegram alternative. The Allo app also features a cool Smart Replies feature, which are automatic replies to a text based on your past responses. On the other hand, Facebook Messenger is a pretty well known messaging app with features like bots, stickers, audio & video calls, GIF support etc. With Secret Conversations arriving later this year, it should become a great Telegram alternative. Telegram had a lead when it came to features and security in the past but the other companies have caught up pretty well. 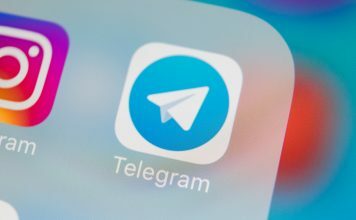 To sum things up, if you really love Telegram Messenger, we suggest you keep using it, considering the company was quick to fix things but if you just can’t use a non-secure messaging app, we reckon you use the aforementioned apps. 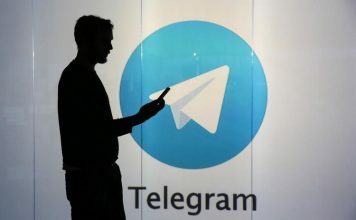 Well, that’s all from our side, let us know your thoughts on the Telegram controversy and its alternatives in the comments section below.